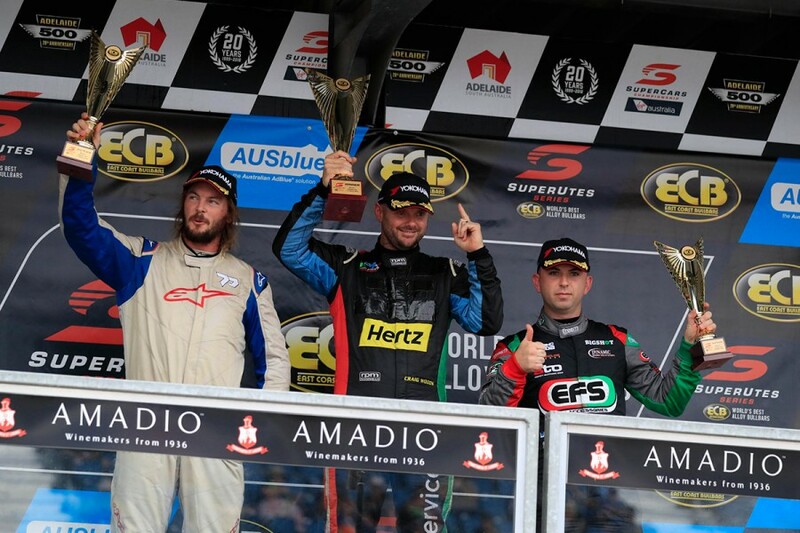 Mazda driver Ryal Harris took out the third and final race of the opening weekend of the ECB SuperUtes Series, at the Adelaide 500. Harris made short work of his competition, despite starting seventh after failing to finish Race 2, moving past Craig Woods and Tom Alexander to take the lead on lap two. That key move came as Woods tried to pass Alexander at Turn 9, with both drivers running wide as Harris pounced. He finished just over one second clear of Woods, who took out the inaugural round in his Toyota Hilux, ahead of Toby Price and Harris, who took out the opener on Friday. 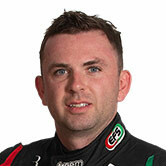 Race 2 winner Alexander retired his Ross Stone Racing Holden on lap two, leaving a spot on the podium up for grabs. 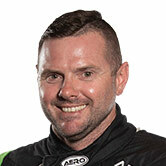 Aaron Cameron eventually took that, from eighth in his Mazda, having passed Dakar Rally winner Price at the final corner on the last lap, the pair having fought hard for the place. Price’s Team Triton stablemate Craig Dontas was fifth, ahead of Matthew MacKelden, who tangled with fellow Toyota driver Ben Walsh exiting Turn 7 the opening lap. Walsh then got caught up with the Team 18 Holden of Tomas Gasperak at Turn 4 and retired from the race on lap two. Ford’s Christopher Formosa and Gasperak rounded out the finishers in the inaugural round of the new series. The second round will be held at the Winton SuperSprint on the May 18-20.